The summer is winding down. Still we can celebrate this Labor Day Weekend! Whether you’re at the beach, hanging by the pool, or at a BBQ with family, here are a few ‘labor-less’ cocktails that are festive and delicious without any of the hassle. 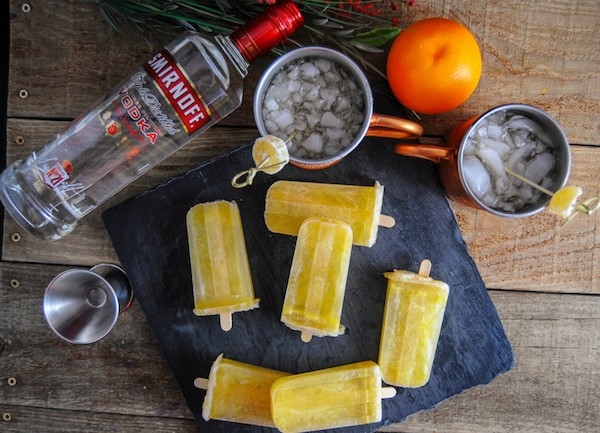 These cocktails – made with Smirnoff No. 21, Smirnoff Red White & Berry and Smirnoff Sourced Watermelon – are the perfect addition to your weekend festivities. 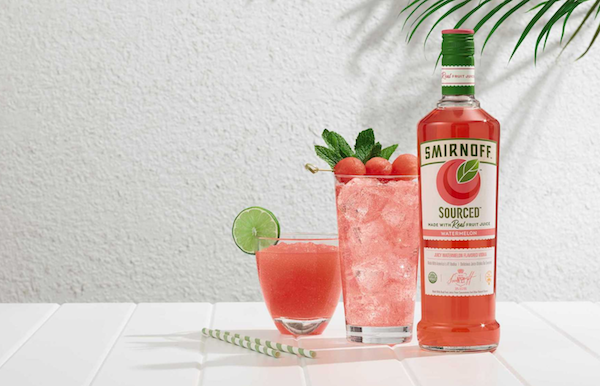 The Tropical Melon Bliss is made with Smirnoff Sourced Watermelon, a new product that’s gluten-free, made with no high fructose corny syrup and contains just 87 calories! In a tall glass filled with ice, add the vodka, followed by the seltzer and lemonade. 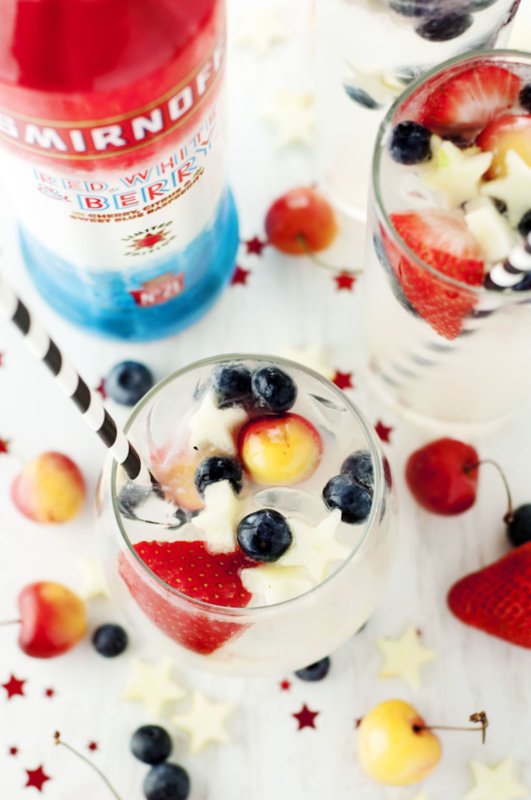 Garnish with fresh fruit in patriotic colors. Print article This entry was posted by Art Eddy III on August 26, 2017 at 5:22 am, and is filed under Lifestyle. Follow any responses to this post through RSS 2.0. Both comments and pings are currently closed.